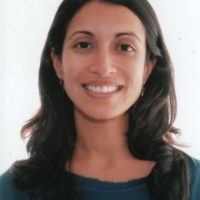 Dr. Aparajita Sohoni completed her undergraduate, master's, and medical degrees at Stanford University. She completed her residency and ultrasound fellowship at Highland Hospital in Oakland, CA. Dr. Sohoni served as a Junior Faculty and Clerkship Director for Medical Students from 2011-2013.